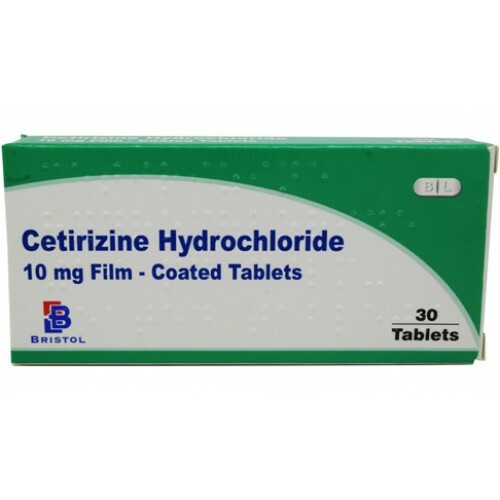 Cetirizine 10mg Tablets offer once daily relief from the symptoms of hayfever and year round allergic rhinitis (dust, pet and mould allergies). Once daily relief from itchy, watery eyes, sneezing and runny nose. 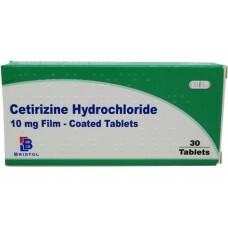 Also relieves the symptoms urticaria (hives and itching of the skin). Please note products delivered may vary to the item pictured in terms of brand.